Because this corporate hydrocarbon cesspool ain’t about to disappear overnight. 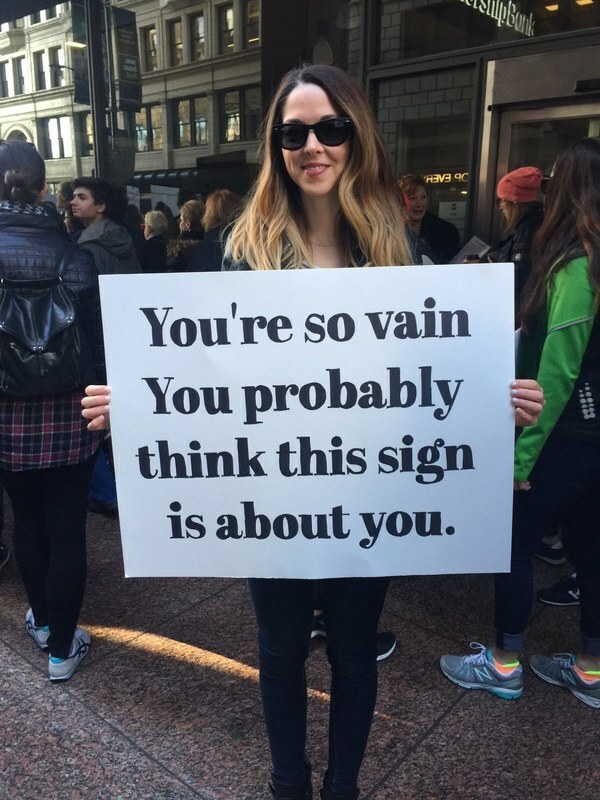 Or for a thousand years. Large enough to be seen from space, tailings ponds in Alberta’s oil sands region are some of the biggest human-made structures on Earth. They contain a toxic slurry of heavy metals and hydrocarbons from the bitumen separation process. These are not the words of a Greenpeace activist or left-wing politician, but of Jim Barry, the global head of the infrastructure investment group at Blackrock — the world’s largest asset manager. Barry made this statement in 2017, but the writing has been on the wall for longer than that. ❝ Banks know it, which is why they are increasingly unwilling to underwrite new coal mines and power plants. Unions and coal workers know it, which is why they are demanding a just transition and new employment opportunities in the clean economy. Even large diversified mining companies are getting out of the business of coal. The only ones who seem to have remained in denial are President Donald Trump and non-diversified mining companies like Westmoreland Coal. 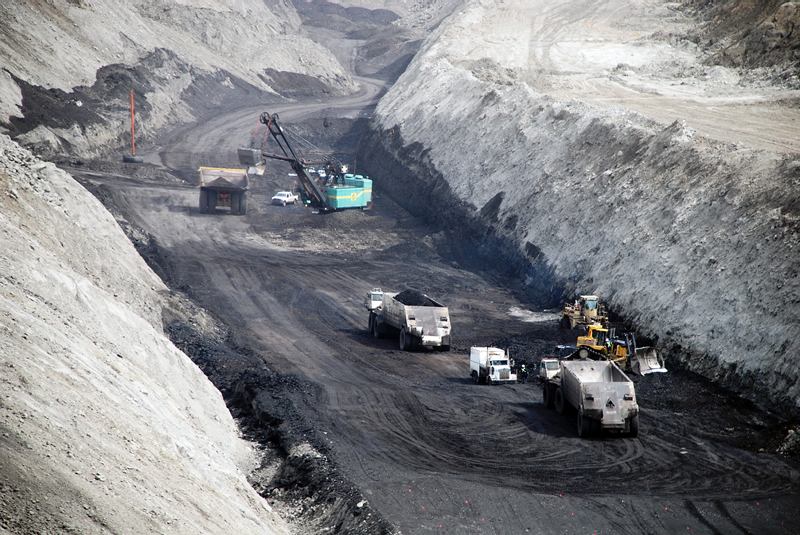 The Denver-based firm made a bad bet in 2013 when it purchased five coal mines in Alberta. Now it wants Canadian taxpayers to pay for its mistake. This is becoming a battleground, many ways and means, many reasons. Workers who need retraining and creepy investors trying to get out of foolish contracts do not have common cause. There usually isn’t much to look at driving the Trans-Canada Highway through southeast Alberta, aside from the occasional bobbing pumpjack, the odd herd of cattle and the abundance of brown prairie grass. That’s one reason why a new solar project outside the city of Brooks is so jarring. Seeing the 30-hectare site filled with solar panels is not only a sharp contrast to the landscape, but also to the province and its massive oil and gas industry. 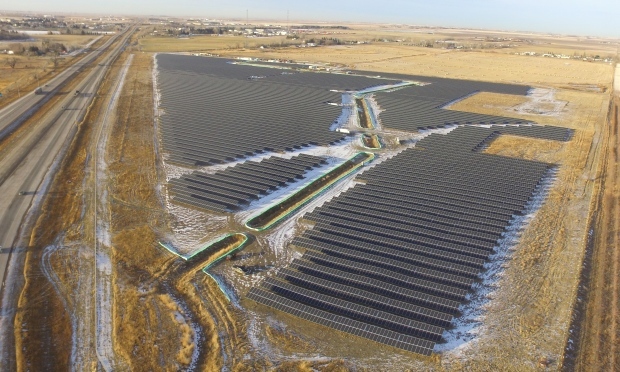 The Brooks project, which launched last week, is the first utility scale solar facility in Western Canada, far surpassing any other solar project currently operating. This is the first of several renewable energy projects to be constructed in Alberta as the province shifts away from coal power plants. They need a windbag like Trump to blow away the snow. 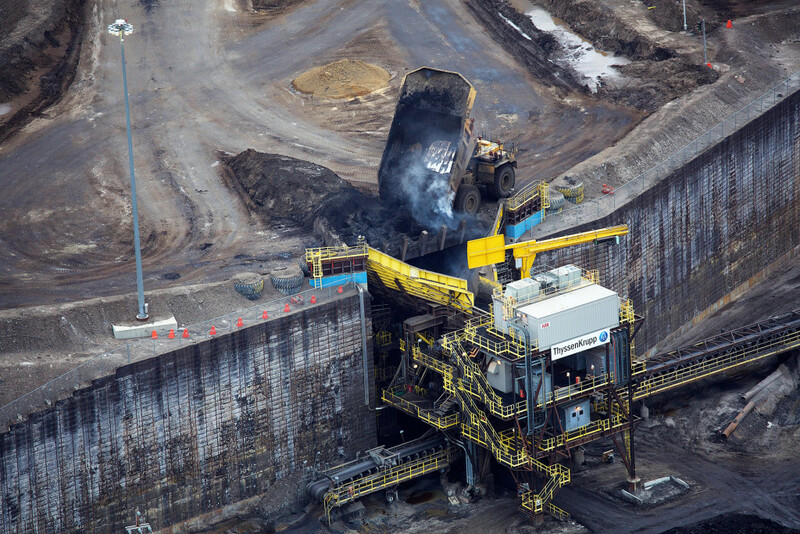 ❝ Alberta is putting aside $40 million to help workers losing their jobs as the province transitions away from thermal coal mines and coal-fired power plants over the next decade. ❝ Alberta, under its Climate Leadership Plan, is phasing out coal-fired electricity and moving to renewable and natural-gas generated electricity by 2030, aligning closely with a similar deadline set by the federal government. Conservatives hate this. The Harper government had no compunction about closing down diminishing, backwards, energy systems. But, provision for retraining workers was out of the question. No doubt other ideologues will also find a creative way to hate change, hate means of helping working folks through qualitative change. Of course, none of these problems exist in the GOUSA. There is no concept of helping workingclass families from our present government, our fake president. ❝ Airlines generally have strict policies when it comes to flying with animals, but in the wake of the recent wildfires in Fort McMurray, Alberta, some have broken their own rules. Canadian North and WestJet airlines have altered their policies to help local pets escape the devastation alongside their humans. ❝ The massive fires have forced 80,000 residents to evacuate the city, some having just enough time to leave with their beloved pets in tow—never mind the regulation crates and carriers. “Due to the unusual circumstances we were able to bend the rules to accommodate these animals,” a spokesperson from Canadian North told The Huffington Post Canada. Gotta love how easily Canadians solve problems. More photos at the link. ❝Alberta is sometimes called the Texas of Canada. It’s home to one of the largest rodeos in the world, a respectable number of annual tornadoes, and a plethora of oil and gas reserves. Falling in the not-quite-so-Texas category: blankets of winter snow, the way they pronounce their vowels, and most recently, a tax on carbon emissions. 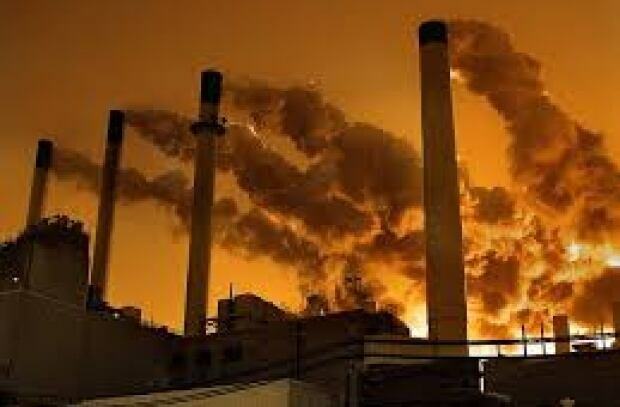 ❝A US Energy Information Administration study shows that a carbon tax like Alberta’s could reduce CO2 emissions by as much as half by 2040 (bearing in mind that comparing Alberta to the entire US is not quite apples to apples). You might recognize this strategy—using money to shape your behavior—from taxes on cigarettes, booze, and Keno. Pretty simple, pretty darn effective. Cap and trade, the other economic climate strategy, is kind of like an inverted carbon tax. Instead of using taxes to reach a certain emissions goal, economists begin by deciding the maximum amount of carbon emissions they’ll allow. That’s the cap. But let’s think of it more like a pie, because then the regulators slice it up and auction the pieces off to energy companies. ❝“Some people look at tax like it’s a dirty word,” says Yoram Bauman, the economist who crafted British Columbia’s carbon tax. But taxes have their benefit, too. Many investors prefer a carbon tax because it doesn’t fluctuate along with external market factors. That stability lets them make long term plans. It’s also good for smaller economies, which is why Finland chose to implement the first in 1990. Of course, given the choice most energy companies would choose neither tax nor cap—they’d just keep thrashing the commons. But the Paris climate talks are looming, and most world governments have already committed to some sort of emissions cuts. Heck, even Texas might come around. But, uh, don’t hold your breath. The Democrats in Texas ain’t winning much and they don’t come close to the New Democrats in Canada. 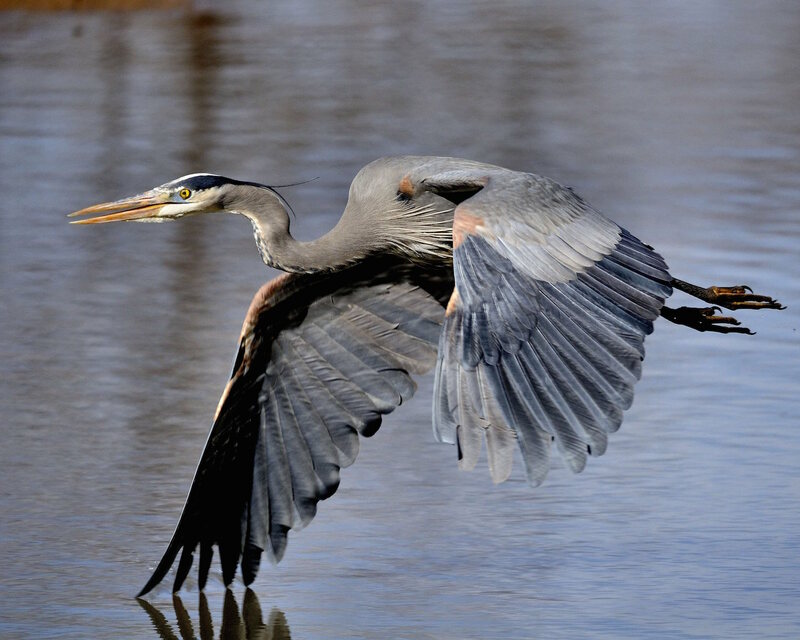 Alberta’s energy regulator…has ordered Syncrude Canada to develop a wildlife mitigation plan and publish more information following the death of 30 blue herons at an oil sands site in the Canadian province. The Alberta Energy Regulator said on Saturday it had opened an investigation into the bird deaths at Syncrude Canada’s Mildred Lake site, which is about 40 km (25 miles) north of Fort McMurray. 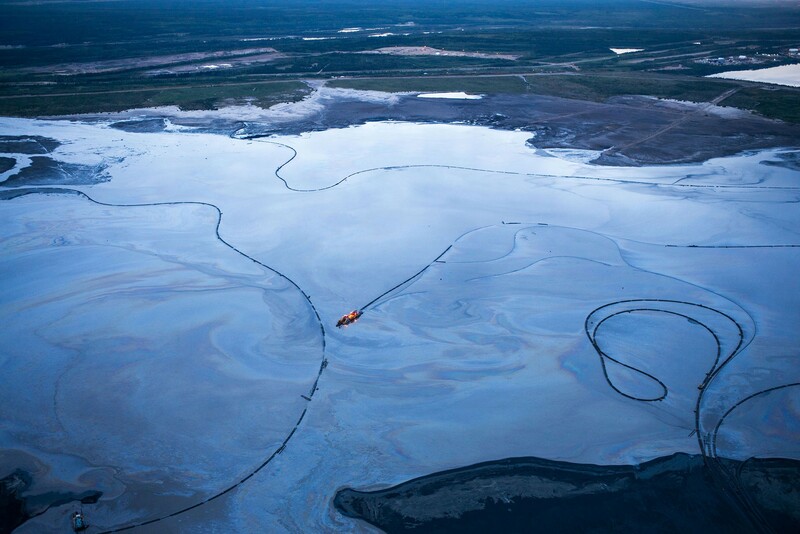 In November, the Alberta regulator cleared several oil sands operators of responsibility for the deaths of 196 waterfowl that landed on their toxic tailings ponds, saying poor weather forced the birds down. I see. Birds should know by now they need to clear their travels with Alberta oil producers before setting off into changeable weather conditions. Another view might hold that a key point of environmental regulations is to prevent wildlife deaths from fossil fuel-producers cruddification of the environment. Silly me. 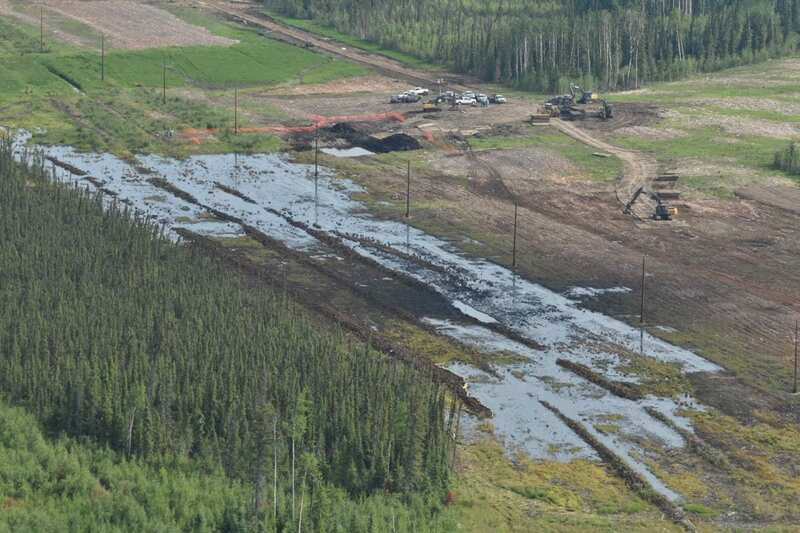 A pipeline at Nexen Energy’s Long Lake oilsands facility southeast of Fort McMurray, Alberta, spilled about 32,000 barrels of emulsion, a mixture of bitumen, sand and water, Wednesday afternoon — marking one of the largest spills in Alberta history. Ron Bailey, Nexen vice president of Canadian operations, said the company “sincerely apologized for the impact this has caused.” He confirmed the double-layered pipeline is a part of Nexen’s new system and that the line’s emergency detection system failed to alert officials to the breach, which was discovered during a visual inspection. Nexen and Alberta regulators say it’s too soon to determine what caused the pipeline failure Wednesday, or how long it was leaking before it was shut off. The emulsion has so far not reached any bodies of water, according to reports, but did flow into muskeg or bog. Welcome to what passes for safety and quality control in oilfields. Pretty much all oilfield production. All that really counts in the minds of fossil fuel producers is getting the stuff out of the ground and into energy production. Burn it up. Put the money in the bank! 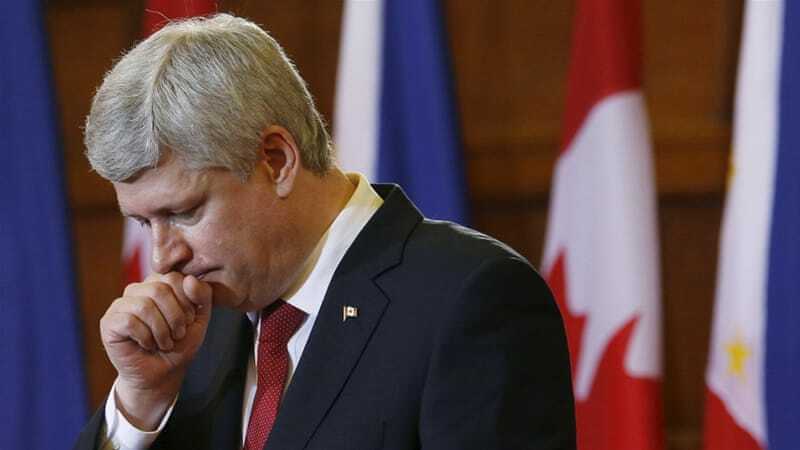 It’s a good thing for Canada’s Prime Minister Stephen Harper that he’s been out of the country. Last weekend, in an apparent attempt to distance himself from whatever was about to emerge at the trial of disgraced Senator Mike Duffy, the Conservative leader took off for Iraq and Kuwait. The Harper government, which trots out Khadr as the very scary model of a terrorist, going so far as to bar media access to him, did everything it could to fight his release – as expected. It announced an appeal of the bail decision and then, when it seemed that the proceedings couldn’t be stopped, tried for a stay. The week grew worse still…Damaging evidence was being produced in the Ottawa courtroom where Senator Mike Duffy, a former Canadian TV star, is facing 31 charges of bribery, breach of trust and fraud related to his living and travel expenses. Conservative MPs were called to testify that taxpayers were subsidising party fundraising efforts by flying Duffy around the country. Even more detrimental to the PMO were revelations of emails exchanged between Harper’s most trusted senate appointees and his top staffers documenting attempts to alter an audit report and conceal its findings. Resource sector shares immediately dropped. Newly elected premier Rachel Notley had promised to terminate government support for the Northern Gateway pipeline to the British Columbia coast, and the Keystone XL pipeline to the Texas Gulf coast, two projects that have been the centrepiece of the Harper government’s economic strategy. She also discussed raising the royalties that resource companies pay to the public treasury, royalties that are reportedly the lowest in the world. When the prime minister returns from his travels, he may find that the political chickens have come home to roost. Best quote? Opposition leader Tom Mulcair of the New Democratic Party charged, “This is pure Richard Nixon”. Canadian Mounties were able to commandeer a snowmobile in order to track down a suspect who allegedly stole firearms and other items and then took off on a John Deere 6400 tractor. “It was just tractor speed across the fields and secondary roads,” Cpl. Barry Ledoux told the Edmonton Journal. The 25-year-old was captured after he rolled the tractor after it stalled while going up a hill. Cecka was charged with break and entry, theft, theft over $5,000 for the tractor, breach of existing court documents and multiple counts of mischief. My kind of police chase.